10 Vox Loops that will add an extra human feel to your productions and help fill out that empty sonic space. Chop them up, slice ’em, dice ’em. Manipulate these as you wish to give your track that extra bit of spice! 10 Synth Hits that are designed to inspire. Add any of these high quality audio files to your productions to help create extra depth in your tracks. Struggling to find inspiration? Looking to get your best ideas down, quickly? With these 4 key-labeled Songstarters construction kits that will provide you with everything you need to get going! Are you looking to add 13 killer Sylenth Presets to your sound collection? 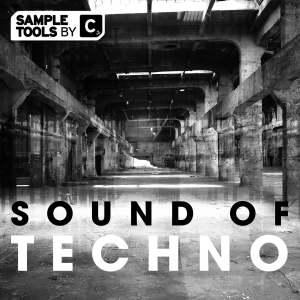 With these ready to use sounds you can dive straight in and use any of these within your own productions. 20 flexible, corresponding Bass MIDI Loops. 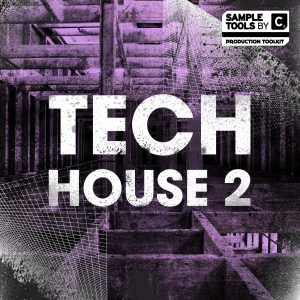 Load up any of these dirty grooves into your favourite DAW and then try out one of our Afterhours Tech House presets along side the MIDI. Play around with the notes and create your own original vibes! 15 super-sculpted FX samples that will add noticeable weight to your grooves and fill out your sonic arsenal. 10 ready to go, powerful Bass Hits that can be dragged straight into your favourite sampler. 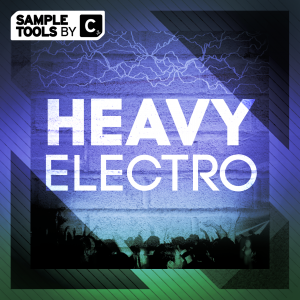 Create infectious groovey melodies from scratch with total ease. 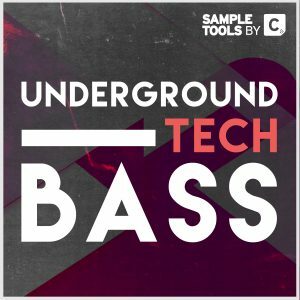 20 rock-soild Bass Loops that will bring a professional, enhanced low-end vibe to your House productions. 20 club ready Drum Loops (100 with stem variants). That are guaranteed to bring those warehouse vibes to your studio! Choose from stripped back top loops, Percussion only loops or even the full mix down without the Kick drum. 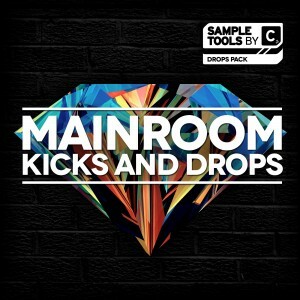 100 dance floor destroying, high quality drum hits consisting of 20 Kicks, 20 Claps, 20 Percussion Hits, 20 Hats and 20 Snare samples that will slot seamlessly into any of your hard-hitting House productions. 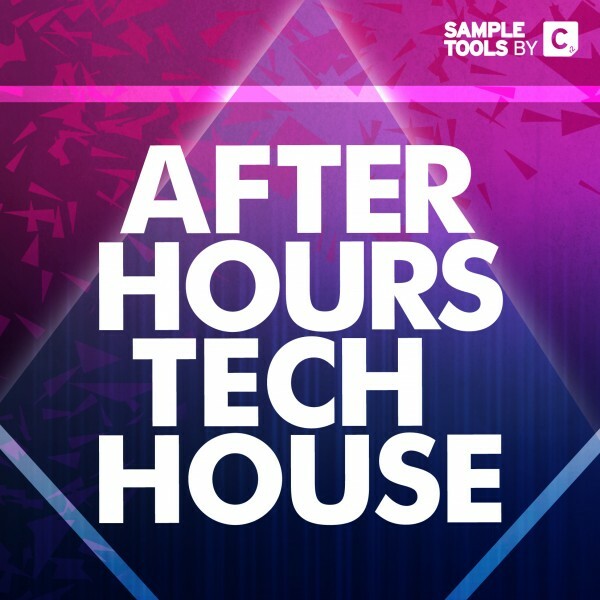 Our latest production toolkit – Afterhours Tech House is here! 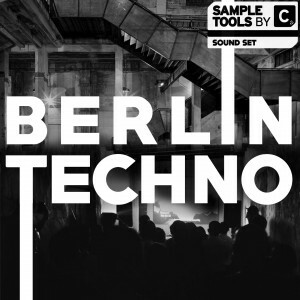 Containing a total of almost 520 MB, this pack contains killer flavours covering the full spectrum of Tech House. As with every release from Sample Tools by Cr2 we offer corresponding MIDI files for our Bass Loops and Synth Loops, all our kicks are key labelled and we include our trademark Prod-Cast video tutorials and booklet containing tips and tricks from the producer. This pack aims to bring you a powerful collection of essential content spread across the absolute highest quality audio, MIDI, Presets, Video Tutorials and tips and tricks booklet. 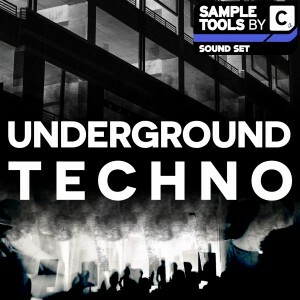 We have included dark, brooding basslines bubbling with energy and groove, punchy versatile drum hits and huge kick drums guaranteed to underpin the heaviest Tech House production. Our drum loops are crafted using only the finest ingredients and pack the necessary punch in all the right places. 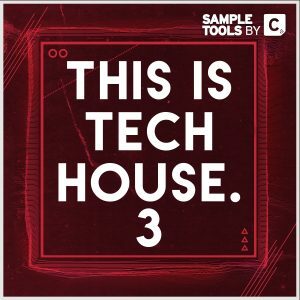 Afterhours Tech House – bringing the warehouse vibes to your studio! !